All registered users of amazon can write reviews for the products they bought. These reviews help buyers to know about that benefits of the products. You can also edit your review. 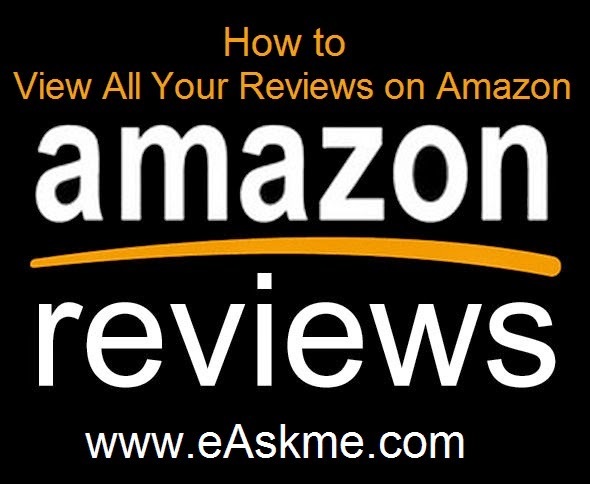 How to View All Your Reviews on Amazon ? Click on "product Reviews Written By You". All of the reviews will display on the screen.